Oral surgery involves different fields of dental health. Periodent offers a range of surgical treatments, and our specialists are always ready to refer you to a surgical procedure if necessary. The procedures are preceded by a thorough consultation or monitoring. 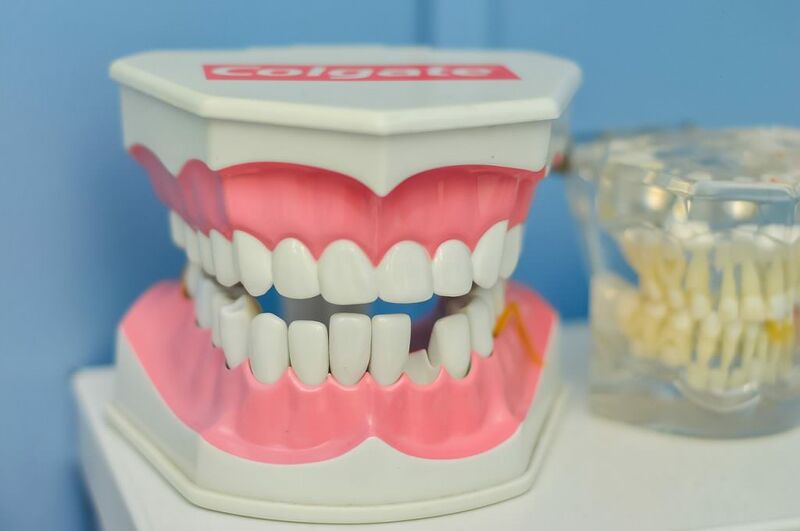 After each oral surgery procedure, we give the patient precise instructions on the necessary medications (painkillers, antibiotics) and hygiene (soft foods, eating with one side of the mouth, refraining from touching the tooth). We give advice on what to do in case of complications, such as suture dehiscence, excessive bleeding or pain, swelling or hematomas. If necessary, we will consult you by telephone or arrange a personal consultation. We offer diverse surgical treatment options.